Who Can Take Turbo Sculpt? **If you have uterine fibroids or ovarian cysts, please email us for other alternatives for losing weight. **You will be given the option at checkout to add our Methylcobalamin B-12. 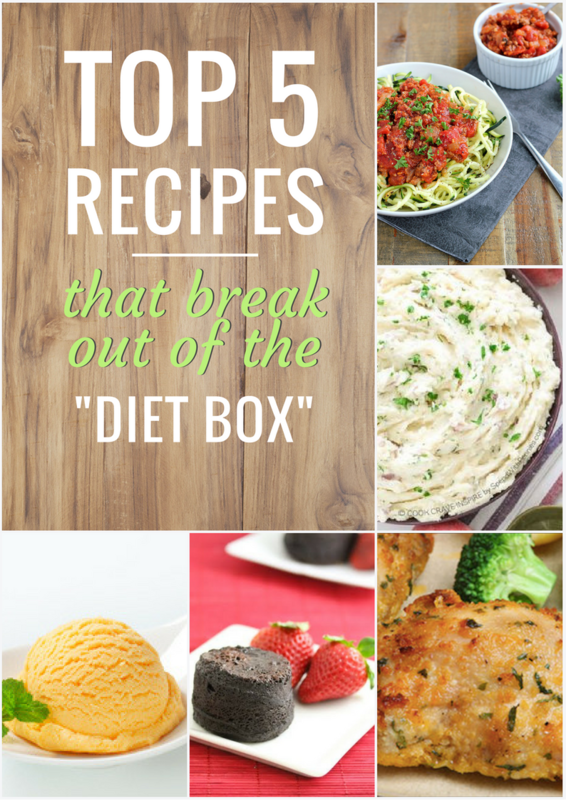 We HIGHLY recommend it as it makes this diet much easier to stick to!